At these English intensive study camps, pupils collaborate with students at world-class universities in order to find out ‘what’s going on in the world’, with a focus on ‘my future and what I want to learn’. 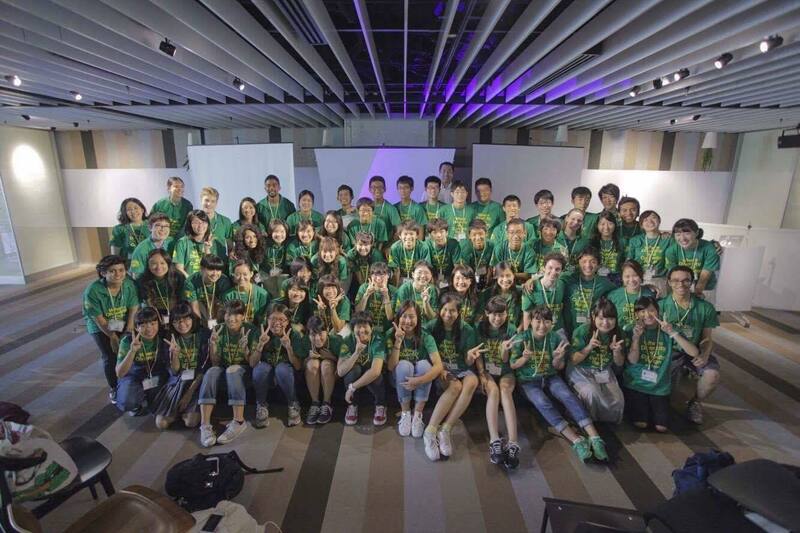 This part years, we have collaborated with multiple high schools in Japan and held Hakunetsu English camp over the summer. 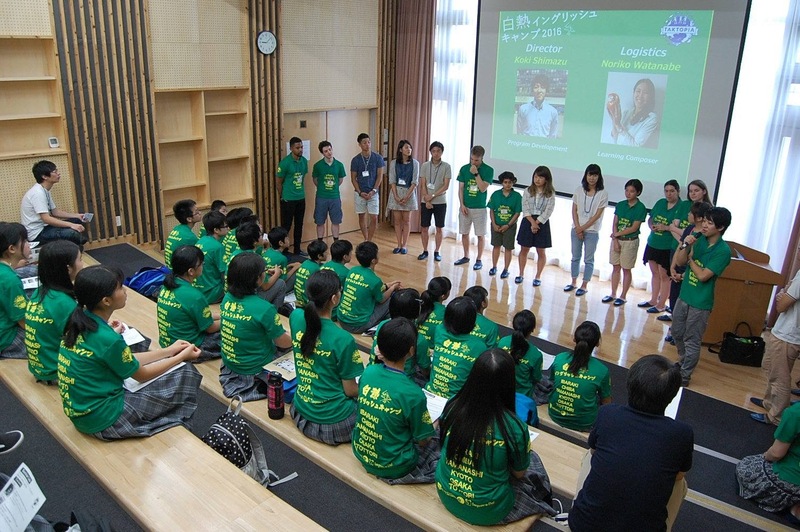 For this camp, we invited college students from United States, England, Japan and etc to support the high school students learn and improve English. Learn more about our Hakunetsu English Camp here! This summer, in the summer of 2017, we are starting Lingua France English Camp in Yamanashi prefecture. This is very similar to Hakunetsu English camp that we do every summer, but will be opened to any junior high school or high school students in Japan. We are hoping to reach out to more students in Japan and to provide life changing experiences.